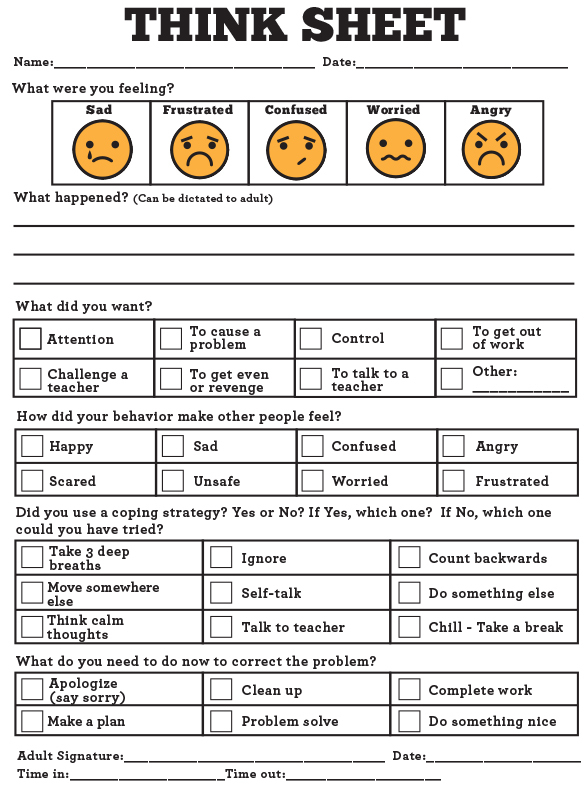 Special Education Behavior Reflection: Think Sheet: This is a great tool for special education and general education students who need to reflect on their behavior and learn to make better choices. 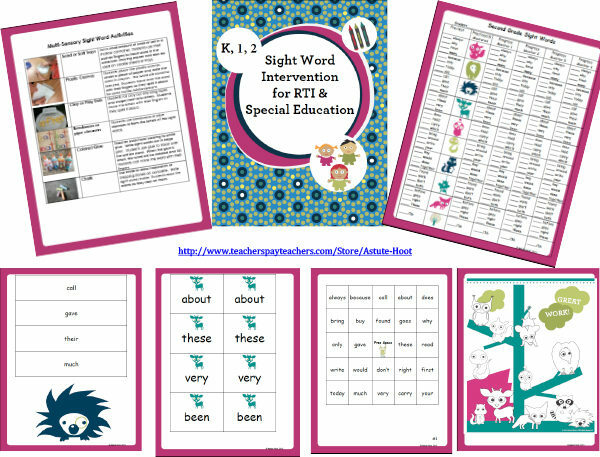 This can be used in the special education class as well as in inclusion. 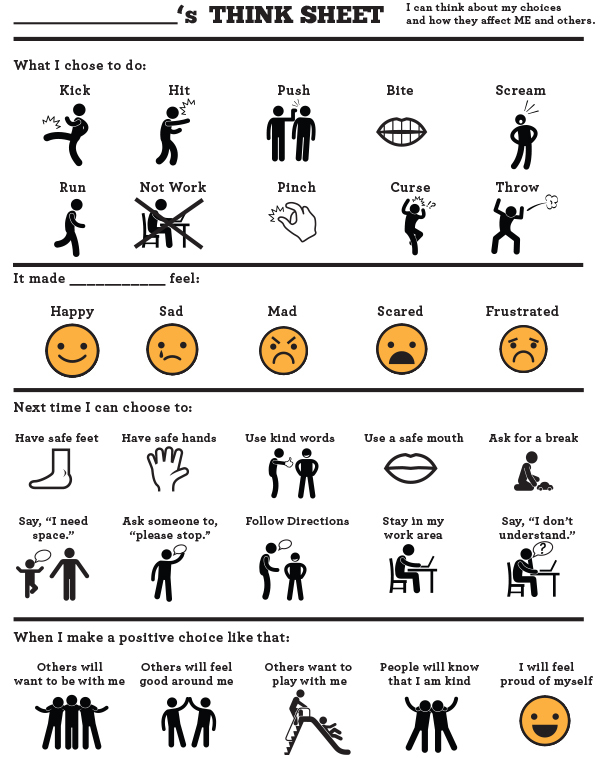 The “Think Sheet” helps students learn from their behavior and teaches replacement behaviors. 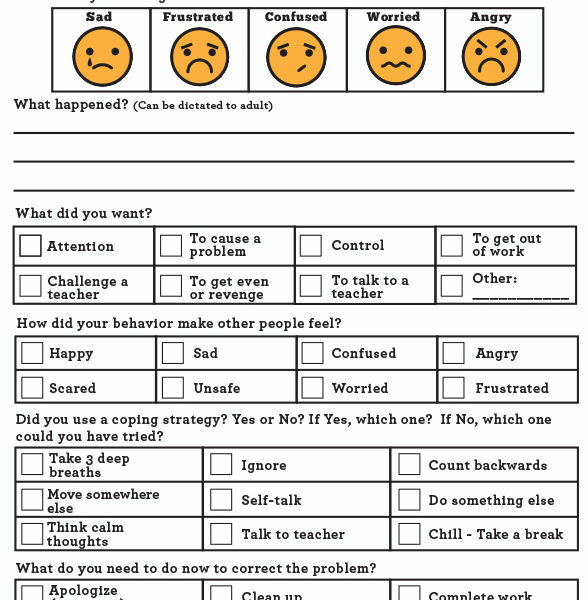 Two versions of the Think Sheet are included: One for intermediate students and one for primary students or non-readers. 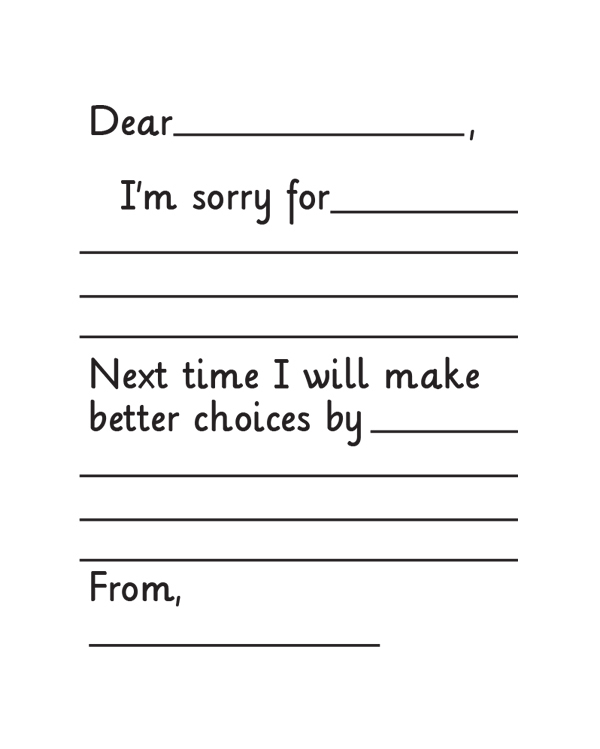 A template for an apology letter and suggestions for use are included as well. Teachers or counselors can complete with younger students. 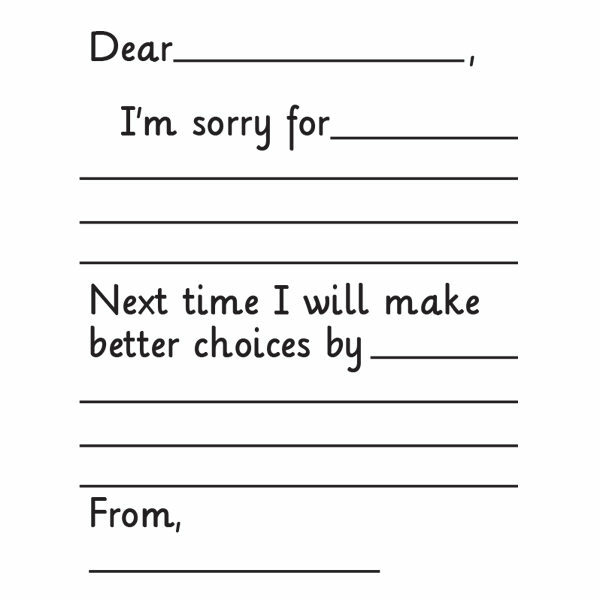 This also can be used during time-out. Great for data collection of special education IEP goals as well! Behavior Intervention: Are you tired of recreating the wheel or finding behavior charts that are difficult to use? 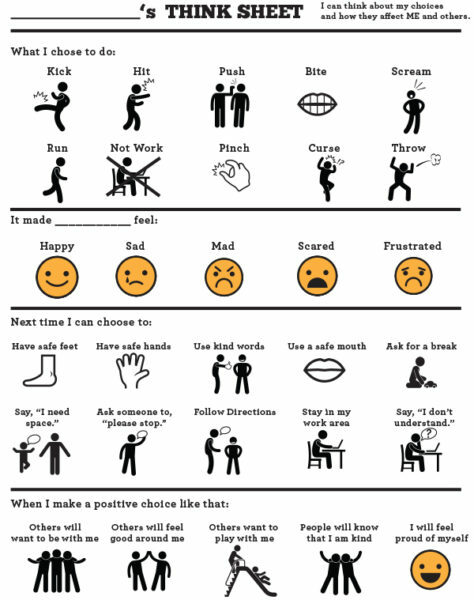 The Book of Behavior Charts and Tools contains various ready-to-use, customizable, behavior charts that help students make positive choices and work towards meeting their behavior goals. These tools also can be used for data collection to monitor student progress and growth. This file is also updated graphics and 34 additional pages of Astute Hoot FREE Samples!! This comprehensive sample file contains a glimpse into the magical world of Astute Hoot, guaranteed to spark enthusiasm in your classroom. 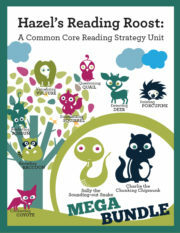 Astute Hoot’s unique cast of strategy animals make learning safe and fun while teaching critical strategies in a child-friendly way. Students make an immediate connection to the animals and relate to Hazel’s struggles. 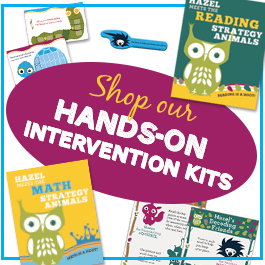 These delightful animals and rhymed text motivate the most reluctant readers and alleviate math anxiety. Tagged as behavior, intervention, special education, sped, think.